Woot! Here is an awesome deal you can score at Walmart! 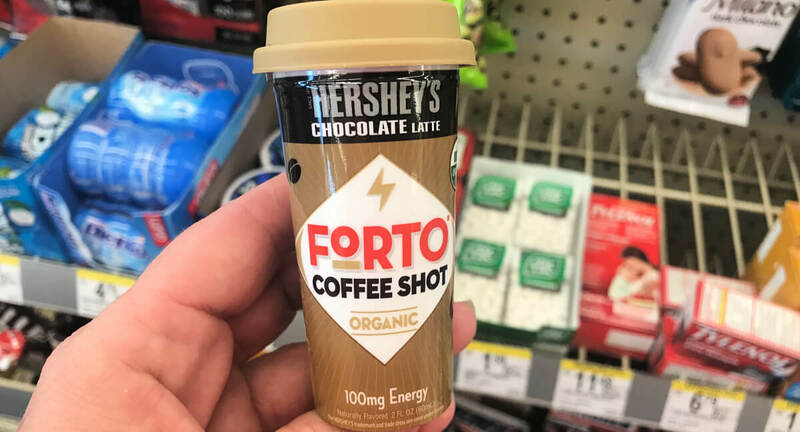 Walmart sells the Forto Coffee Shot, 2oz for $1.98. After coupon and rebate we can score this FREE + $1.00 money maker!